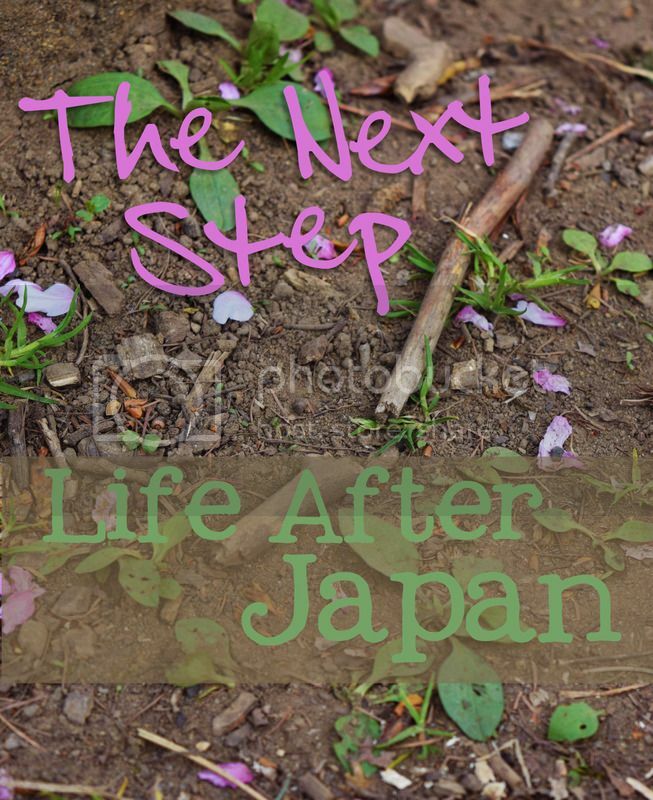 As I've mentioned before, I have decided to leave Japan and move towards the next phase of my life. I get asked a lot what exactly I plan on doing after leaving here, and since it is a handful of days away (my apartment is looking really bare...) I thought I would take a few minutes to give a short update as to what the next steps in my life are going to be and some different things I am working on. Yes, you read that right. I, a 26 year old girl who moved out of her parents house at 18, am moving back in with the folks. It's a temporary set-up, mainly so that I can adjust to life in America and save money so that I can buy grown up things like a car and an apartment. They've also remodeled the house since I have been gone and I am looking forward to taking advantage of the HUGE kitchen and huge bathroom-that-is-bigger-than-my-apartment. This one is a no brainer. I want to get a job and save some money. What type of job? I'm not too sure yet. I haven't really looked into any serious careers, as I am not sure I'm quite ready for that yet, but I have been applying to various theme park, photography, writing, event planning type gigs that may provide me with some cash. I'm not picky at this point, I just want it to suit my interests. Hopefully it won't involve a cubicle. I really want to visit Europe in the next year, and right now I am aiming for a Spring 2016 trip. What exactly that trip will consist of I am not sure of quite yet. It all depends on how the whole securing a job thing goes, and how much time off I can get! Now that I am a NEET I have loads of time on my hands. And while a lot of it is spent trying to get myself out of this apartment and onto a plane bound for Orlando, a lot of it is also spent doing absolutely nothing. This is what happens when you give yourself a month lag between stopping work and leaving. So I've joined a number of Facebook groups geared towards helping bloggers network and I am slowly trying to get myself out there. I also want to get up to 3 posts a week if possible! Part of getting my blog out there is doing work with other bloggers. 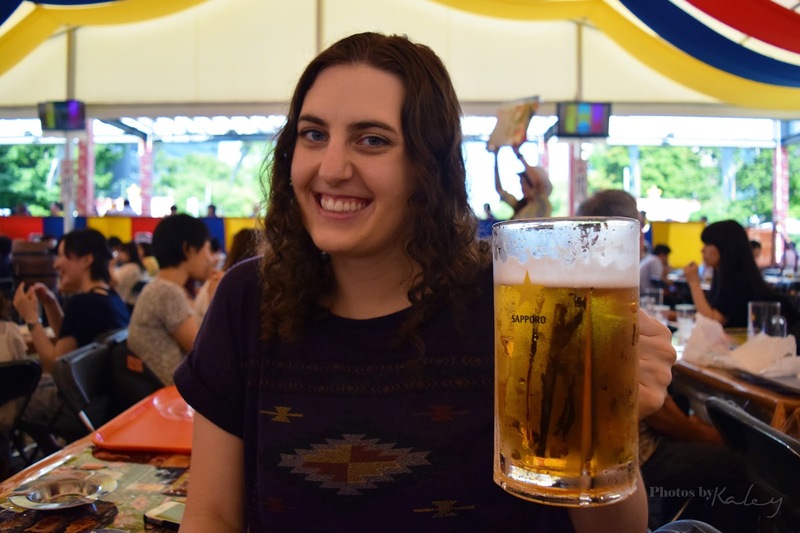 I have begun writing some guest posts for various travel blogs which I will let y'all know about once they are live, as well as started my own collaborative post venture, which I hope to launch in the next two weeks! If you'd like to get in contact with me about collaborative work, I've set up an email just for this blog! Please send communicationisdifficult@gmail.com a message if you're interested in working with me! I have wanted to do YouTube videos forever, I have had a few (failed) ideas and I think my move back to America will give me the perfect chance to really focus on this area. I love YouTube and watch videos on there constantly. Way more than any other video media. I am hoping to start a vlog type series on becoming an ex-expat and moving back in with the parents at 26. Have I mentioned that my parents also have a beautiful home that I can film in? Way better than my cramped Japanese apartment. While I have been doing quite a bit of photography lately, I would like to do more of it. I would love to step into portrait or wedding photography (I've applied to some relevant work!) to go alongside my travel photography. I also wanna give my Instagram way more love! Hopefully when I get the new iPhone next month it'll help, because my iPhone 4 camera doesn't cut it anymore! Especially next to my DSLR photos! I also want to get back into my creative writing, which is my true dream. If I could be anything, it would be an author, so I am going to try and get back into that (hello, NaNoWriMo). This is probably the one I am most excited about. I love cooking so much but my Japanese kitchen really limits what I can do. Not to mention I can't really afford many ingredients in Japan. And cooking for one kinda stinks. So, living with my parents will give me the perfect setting to really develop my cooking skills. I'll probably post about it on here! As you can see I have a lot planned once I get back in America, hopefully it will keep me busy! Also, all the distractions will be nice because I am sure I will miss my Japan friends so much. A lot of it is focused on this blog, so I hope you'll enjoy everything that I have planned! If you'd like to make sure you get updates about my blog, like me on Facebook or follow me on Pinterest! If you want to keep up with more of what I am doing day-to-day, follow me on Twitter or Instagram!